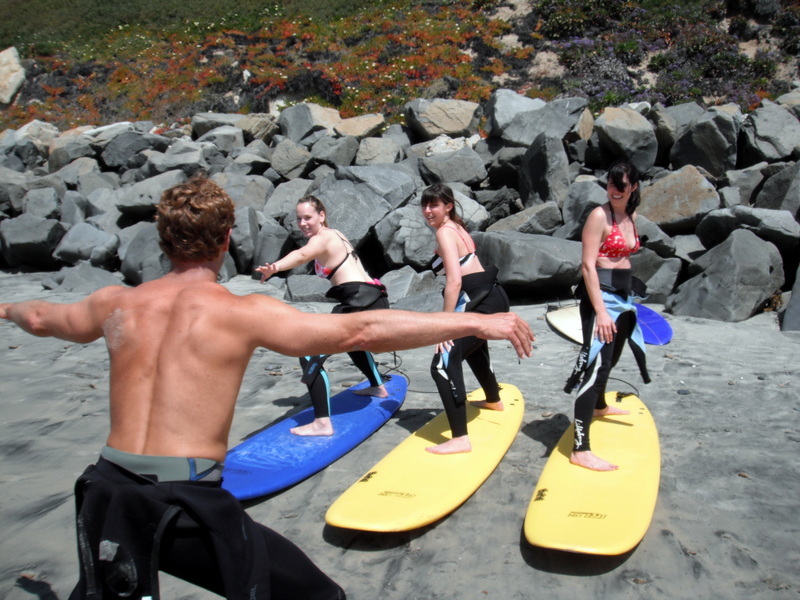 Increase your chances of catching a wave during your first surf lesson. Congrats, aspiring soul surfer! 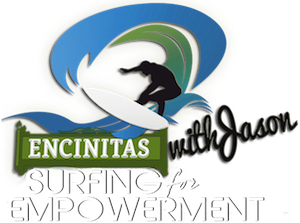 You’ve taken the courageous first–and most important–step in learning how to surf and perhaps conquering your fear of the ocean.